With Kanye West gone from the Swoosh and Nike milking the “Yeezy” colorway, there’s no doubt that customizers and illustrators will be whipping up their own renditions of “What If?” concepts on classic silhouettes. 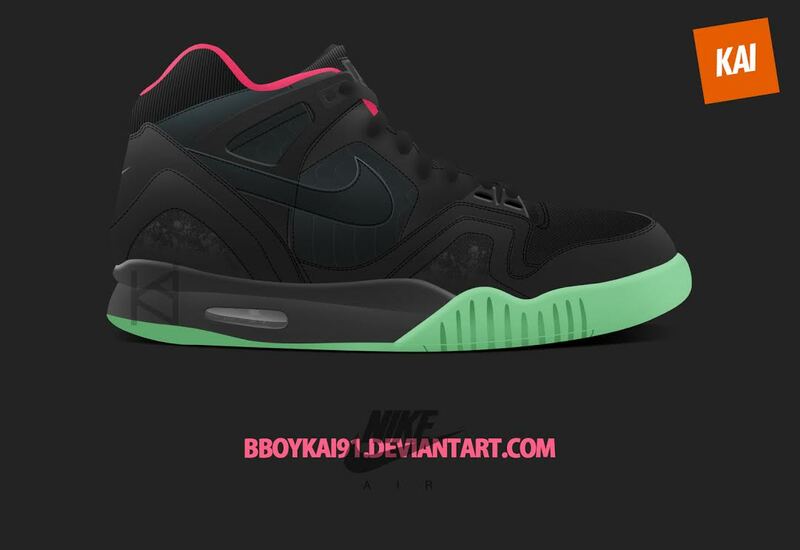 We all know the Nike Air Tech Challenge II “Agassi” has been making noise lately and it’s also been creating a bit of controversy for the new jacks – who think the Nike Air Yeezy 2 inspired the Agassi sole…Totally wrong. 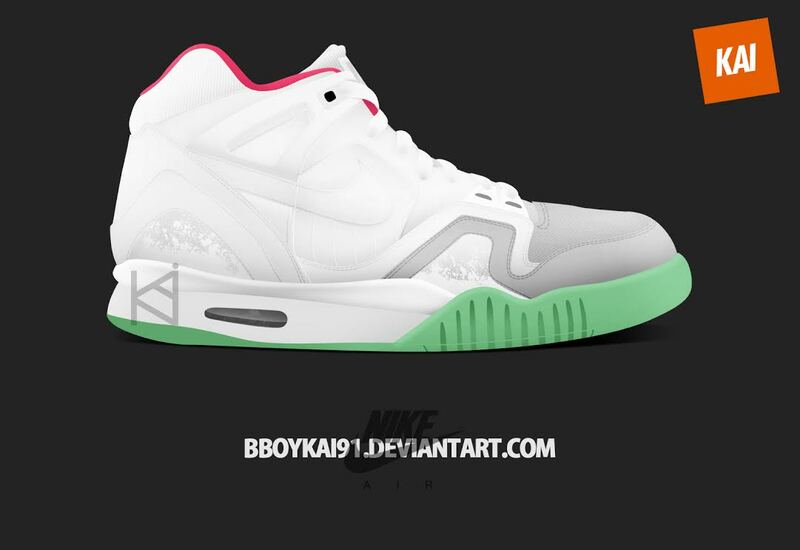 The Nike Air Yeezy 2 uses the exact sole tooling as the classic Agassi, which can cause a bit of confusion for the new generation of Sneakerheads. 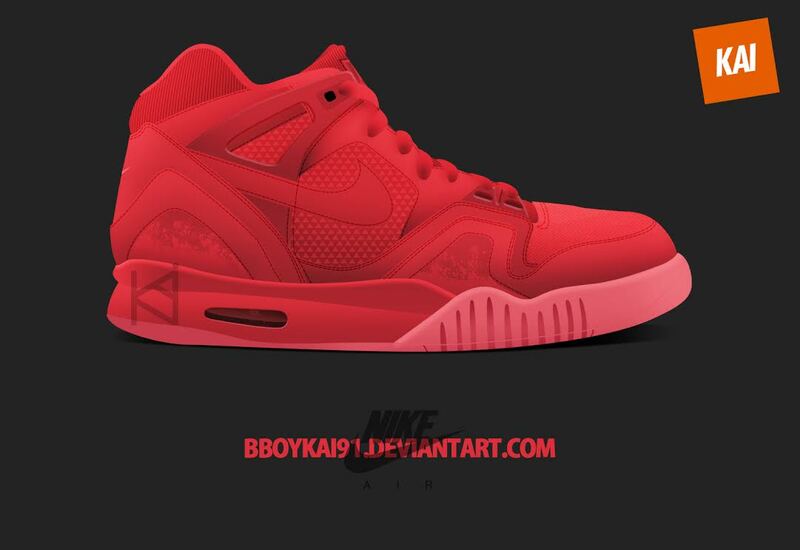 So, to add more to the pot, BBOYKAI re-created The Nike Air Tech Challenge II featuring all three Nike Air Yeezy 2 colorways. 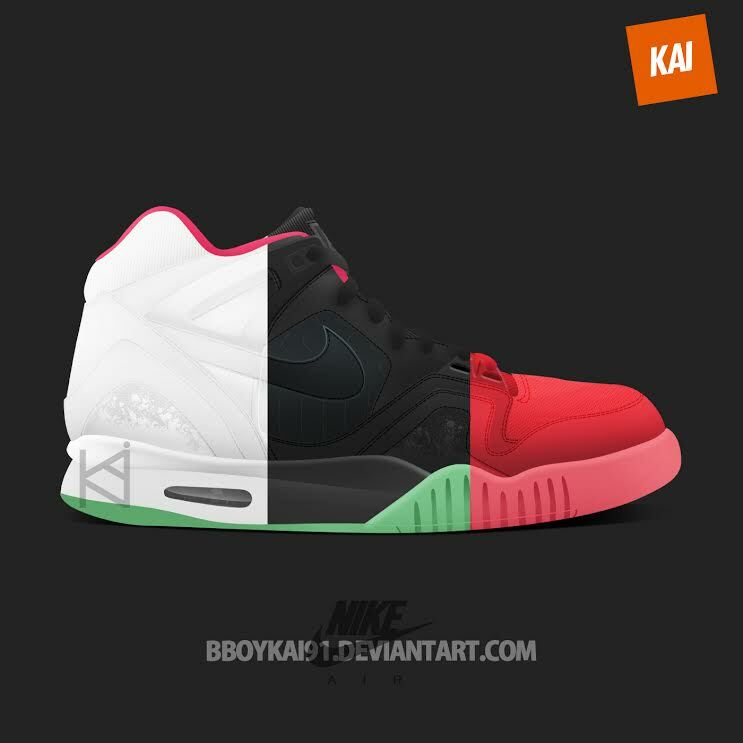 Would you scoop any of these up if released? Let us know. It’s only rite that Nike hit the shoe that made the yeezy2 hot in the first place, with the three hottest yeezy2 color-ways. 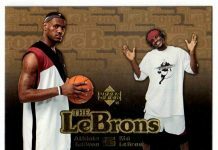 If this happened then the show would still be ugly just crowded with hype.